It started out as a photo app dedicated to provide high aesthetic value to normal pictures, thanks to the filters that turned everyday images to works of art. But now it has become a valuable tool for direct marketing. 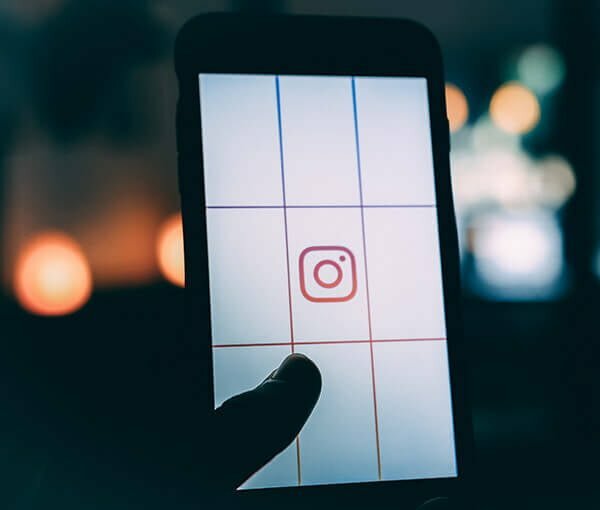 Instagram is the social network to connect brands and users. Instagram is one of the staples in digital communication strategy when it comes to choosing the social networks we’ll be working with. Since it has some peculiarities, we need to understand how it works to make the most of its potential. Instagram is a video and photography based social network. Text works for images and not the other way around, like on Twitter or Facebook. Its native environment are mobile devices, and it is the most successful social network that always worked under that premise. Since it’s a native mobile app, most of its users are under 30, with a high percentage of teenagers, which automatically defines a target audience for your content. But it has grown in other age groups, with higher economical power and interested in luxury items, fashion, architecture, design. Like in other social networks, each user has a profile, and can share visual content – videos and pics – in a timeline. Followers can see, like, comment and, with the help of external apps, share that content. Instagram also uses hashtags to tag themed content. #fashion will include all the images that are hastagged with it. Choosing the right hashtag can categorize your content but also reach new audiences and followers. Instagram also has a stories feature, content with a 24 hour lifespan that can be used to promote exclusive events or sales. They’re also useful to provide an ephemeral perspective on a ongoing event, to show behind the scenes details, usually off limits to the general audience. Since they’re highlighted on the top of the app it has more visibility than a post that gets buried in the timeline after some time. Instagram follows a mobile-first logic. 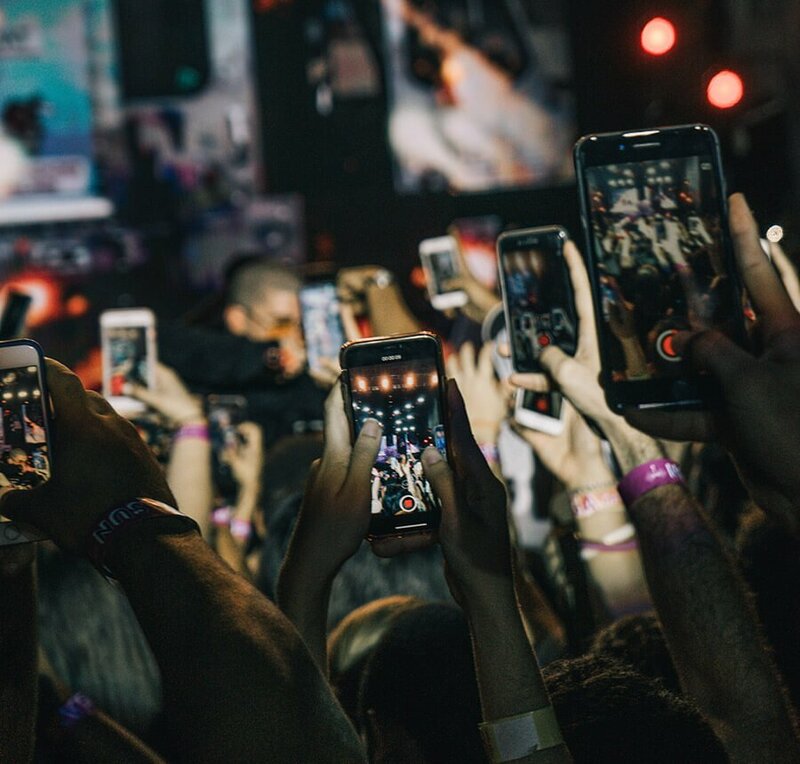 The feeling of spontaneity, the seizing of the moment, and the quality of the pictures helped many instagrammers to become digital celebrities and go from users to influencers. The name itself – Instagram – means the “depiction of the moment”. That sense of immediacy takes its contents closer to the users home. How is it different from Facebook? Although Instagram has less than half of Facebook users, it has a higher engagement rate. Instagram users likes and comments more often and to more posts than Facebook users. The major difference is in reach. Facebook limits brands posts to users who interact with their pages, creating a more enclosed echo chamber. Instagram audience is more diverse and younger. And we can share Instagram posts on Facebook but not the other way around. On Instagram users follow brands and influencers more easily, while on Facebook those are avoided, since Facebook is family and friendship oriented. Instagram may seem the most narcissistic social network of all but it can be the most intimate, the closest to its users. Instagram is not an outdoor sign, it is a window through which brands can share the best they do, without making it look like it’s an ad. Instagram is not a popularity contest, because all the cool kids don’t mind about that. Growth must be organic, without buying followers or using stock images. Instagram is not an archive for memories, a photobook, it is brands’ personality living in the moment, right now! The goal is not to impress, but to assure the trust of your followers. 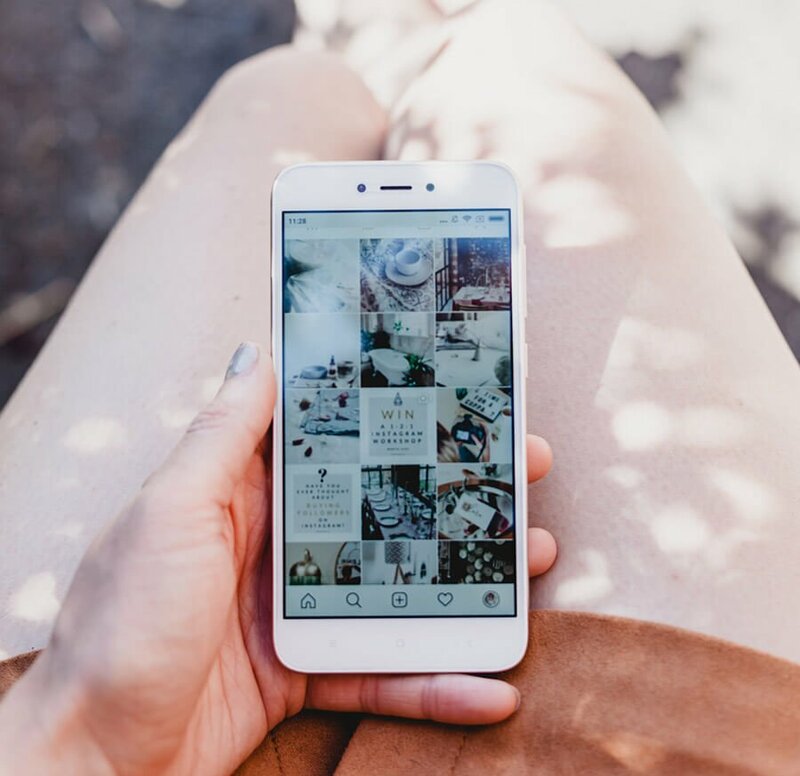 Instagram can be used in a brand’s social media strategy in many ways, from the most spontaneous (yet meticulously prepared) spur-of-the-moment action, or conceptually, using the visual features of the app – some brands use the mosaic-like presentation of their profile to create panels with several images. Since it has that visual appeal, it’s far more interesting that text blocks. It’s a social network made to scroll forever, so each image must pack the most of information value possible. Creating and editing images must be carefully and thoroughly thought out and executed. Instagram is perfect to communicate directly with users, and to present new products or services. It works well as an exclusive channel where followers have privileged access to something others are missing out. Aesthetics and the concept of discovery keep users interested, while at the same time it creates an illusion of intimacy. It taps directly into their needs, based in the sense of style and immediacy. And it’s a lot of work, like any other social network management. You need excellent photos, you need how to write for them, which hashtags to use, monitor users reactions and reply to them. Every day. It is a brand’s ongoing visual narrative. Your brand’s image can be Instagrammable and we at Zyrgon know how to reach your potential audience, an instant at a time. Have a chat with us.